A good summer day calls for a little bit of everything--a short hike, a bike ride, a swim, and a few hours on the boat--which is why the Teva Evo Men's Shoe is such a valuable part of your summer setup. 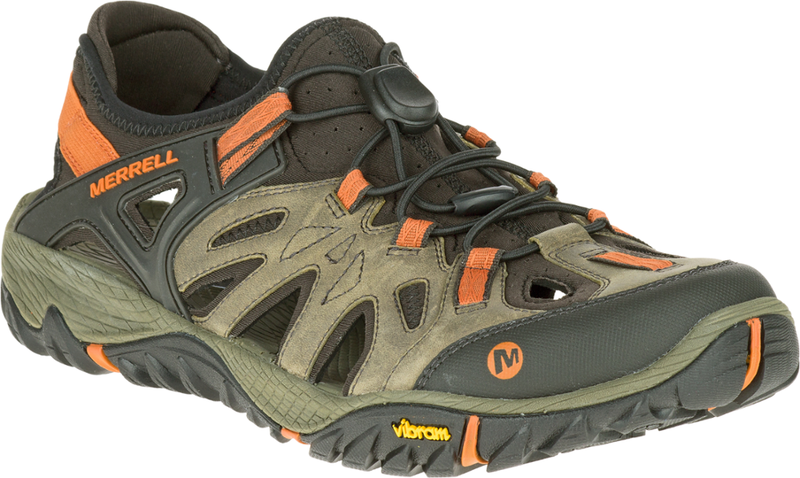 The mesh and synthetic upper mean it's plenty capable of getting a little bit wet, while the Spider Original sole, molded sockliner, and EVA midsole keep it comfortable and supportive when you're on the trail or cruising around town. Whether you're playing in the water or walking a trail, the Evo water shoes provide outstanding traction and quick-draining performance. 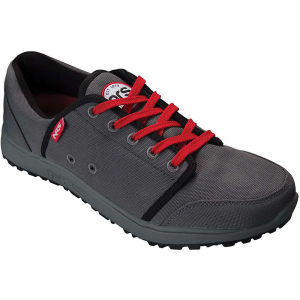 Breathable synthetic upper. 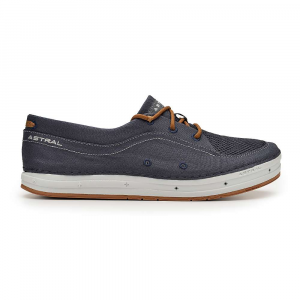 Water-friendly shoe with breathable lining for quick drying. Nylon shank for stability and control. Shock-absorbing ShocPad technology. 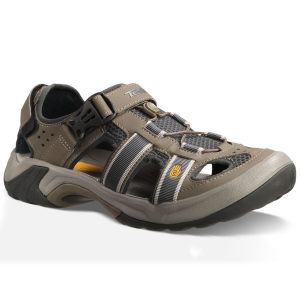 Spider Rubber outsole for traction and durability. Imported. 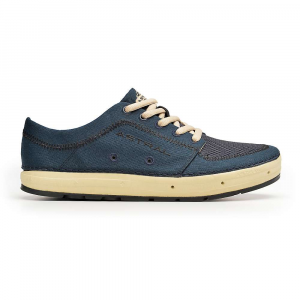 Lightweight and so so comfortableâthese nonchalant sneaks equip you for absolutely whatever. 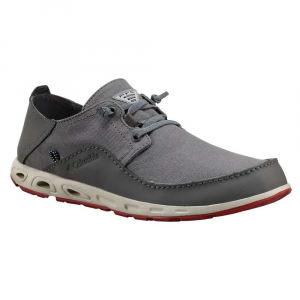 Lightweight and comfortable, these casual water shoes equip you for your outdoor adventures, both in and out of the water.